It’s the time of the year where everyone is scrabbling to find last minute gifts for all of their loved ones. 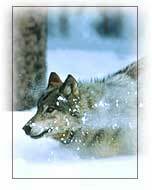 What a better gift to give than supporting the cause to keep wolves here for generations to come! Below are links to different sites where you can buy products in which the proceeds go directly to saving wolves. Give the gift of life to these great animals this holiday season! These are just a few that I support and there are many more out there. Please spread the “howl”aday cheer this year by donating to a great cause! 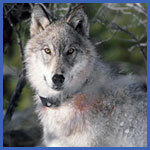 This entry was posted in News and tagged conservation, wildlife, wolf, wolves. Bookmark the permalink.